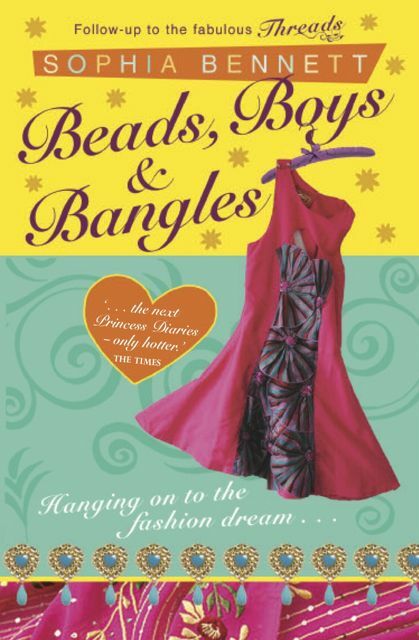 The exquisitely lovely David Maybury has a signed copy of Beads, Boys & Bangles to give away, but you have to be quick: he’s doing the draw at 9.00 this evening! 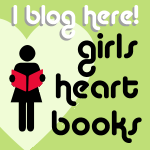 If you want to be in with a chance, find his blog here. Good luck. And more competitions soon. Watch this space!